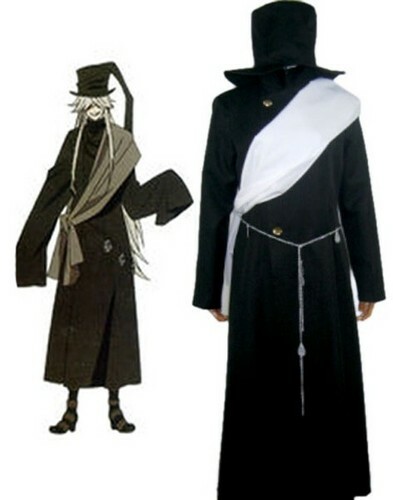 Black Butler 《黑执事》 Grim Reapers Undertaker Uniform Cosplay Costume. . Wallpaper and background images in the Ciel Phantomhive club tagged: photo cosplay cosplay costumes black butler black butler cosplay costumes ciel cosplay costume kuroshitsuji ciel phantomhive kuroshitsuji cosplay costumes ciel phantomhive cosplay. This Ciel Phantomhive photo might contain surcoat and 外套.